Nick felt lucky that through out his advertising career he has been surrounded by talented people that helped him develop himself as a creative. Currently Nick is Regional Associate Creative Director of Hakuhodo Asia Pacific, with main role to support Hakuhodo network offices across South East Asia. 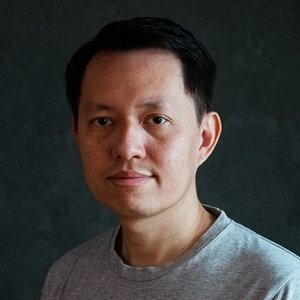 In the past he had worked for TBWA\, Ogilvy, and Grey Group in Indonesia. In 2012 Nick joined Hakuhodo Asia Pacific in Bangkok as Regional Senior Art Director. Nick has won 40 international awards including D&Ad, Cannes Lions, One Show, Clio Awards, London International Awards, Adfest and Spikes Asia; and more than 80 local awards. Nick believes in hard work, fun and positive working environment.